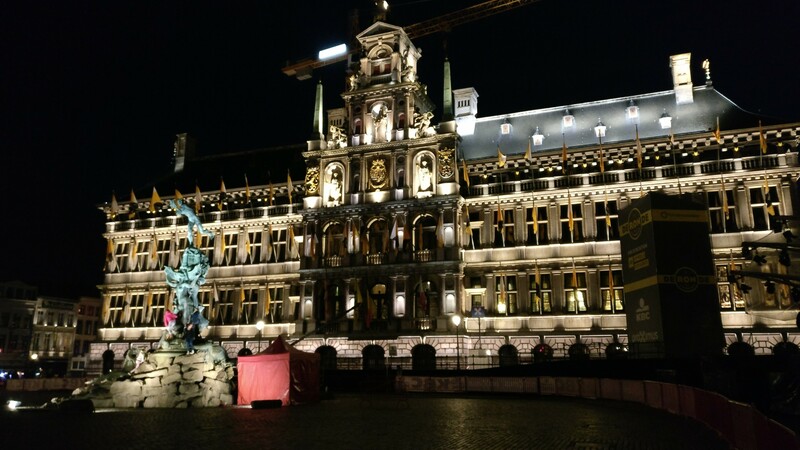 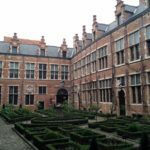 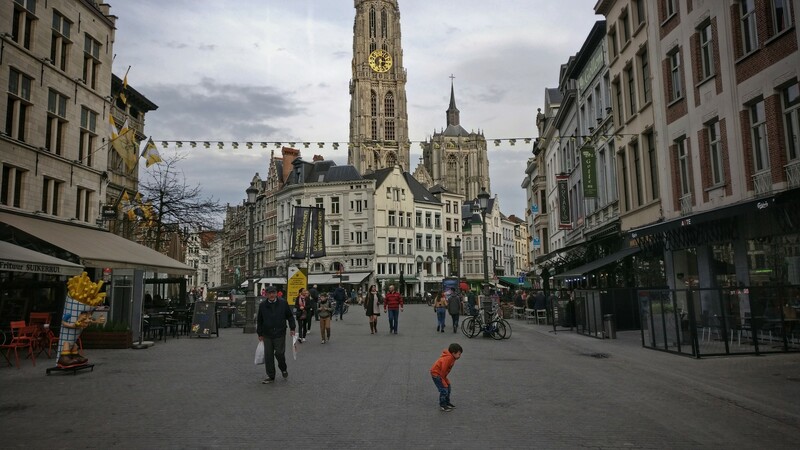 My first visit to Belgium was to the lovely town of Antwerp at the northern side of Belgium, less than an hour by train from Brussels. 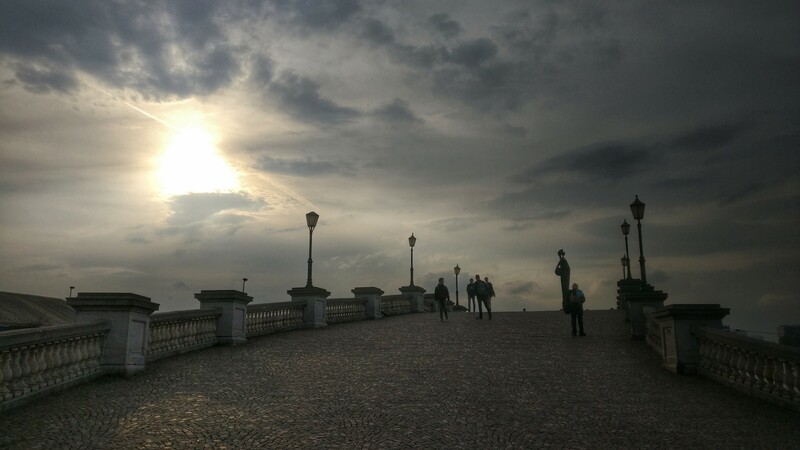 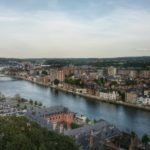 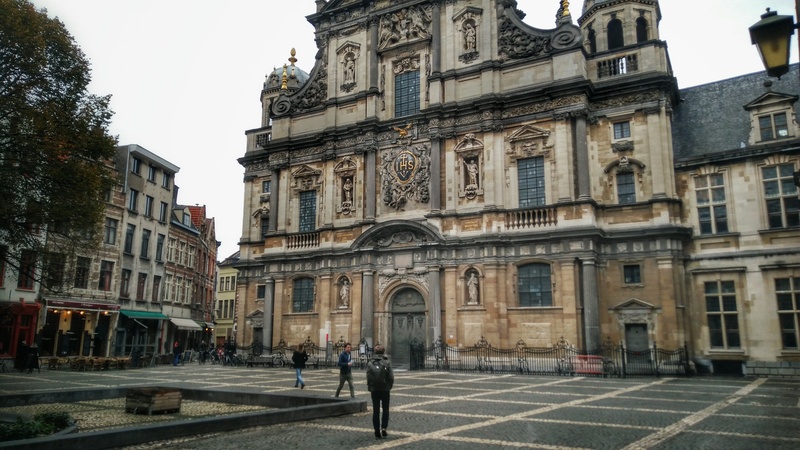 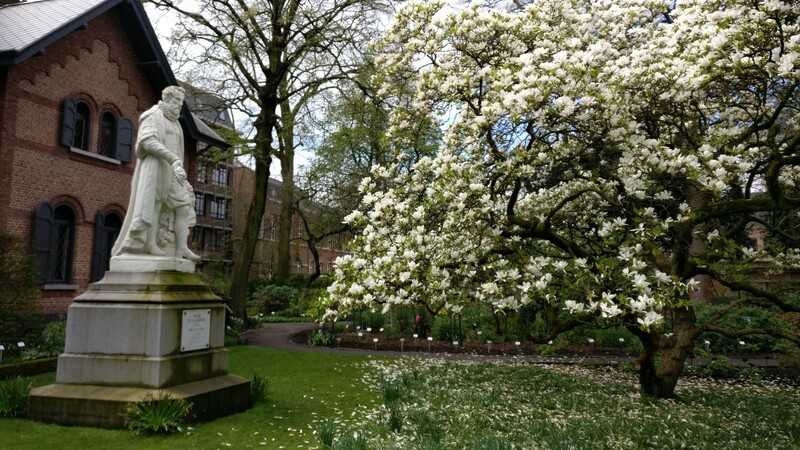 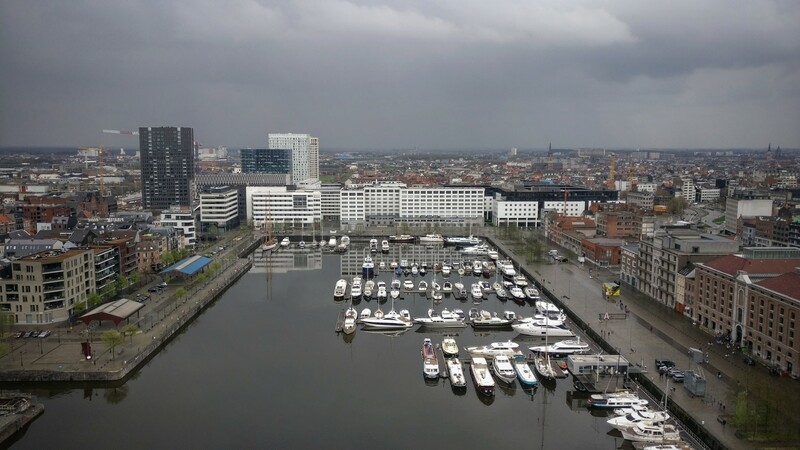 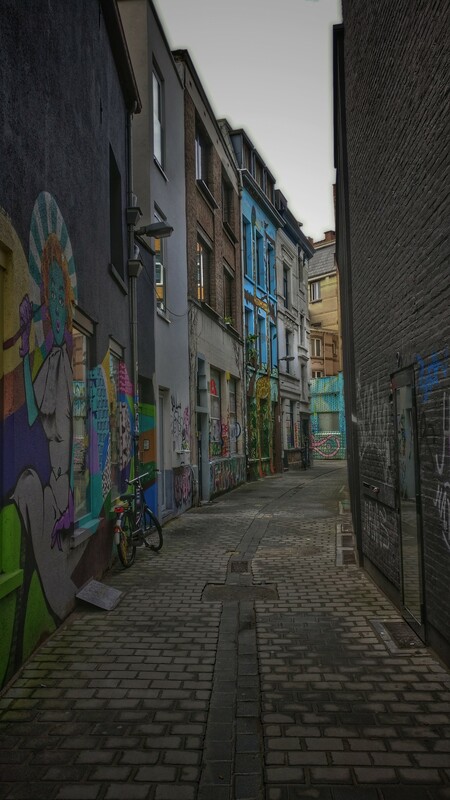 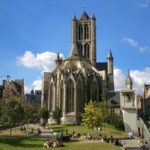 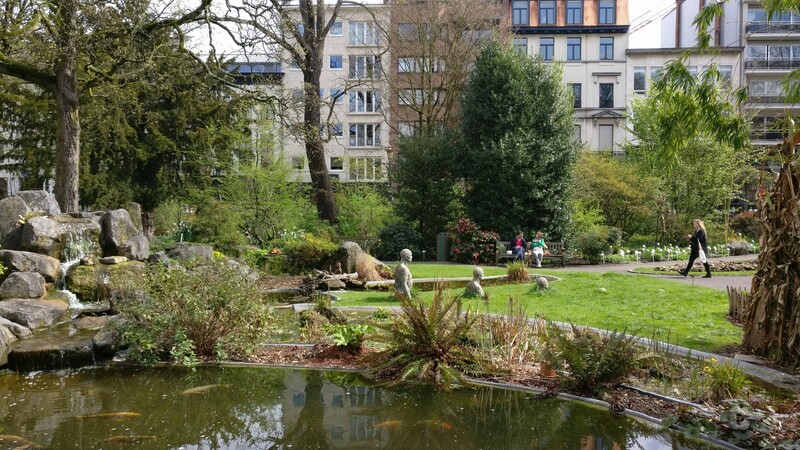 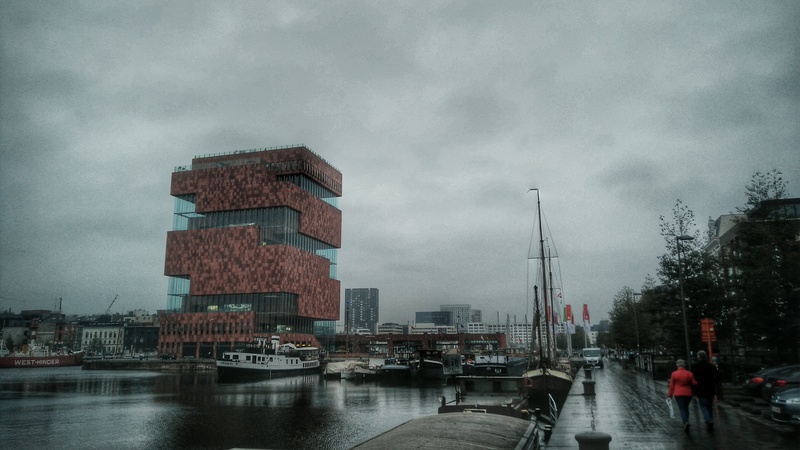 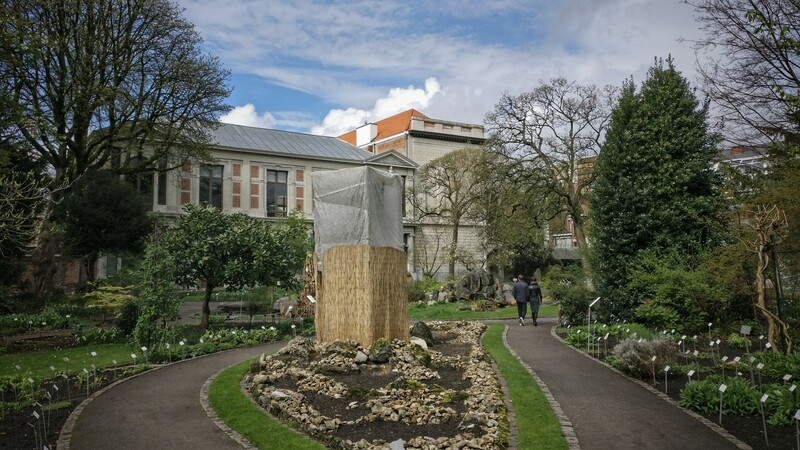 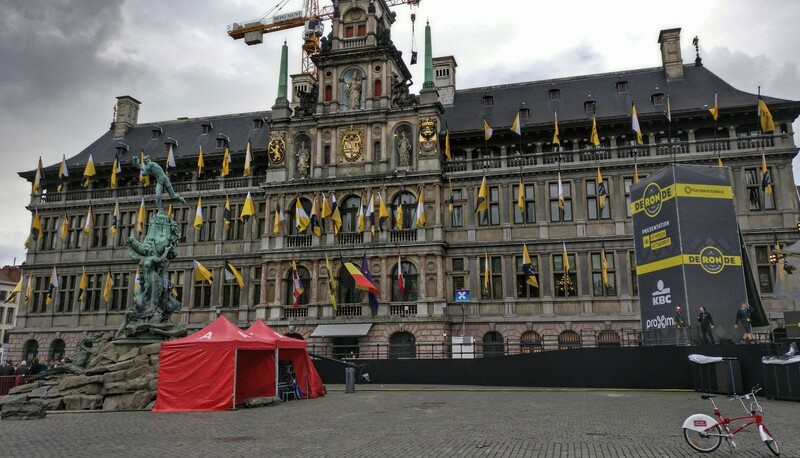 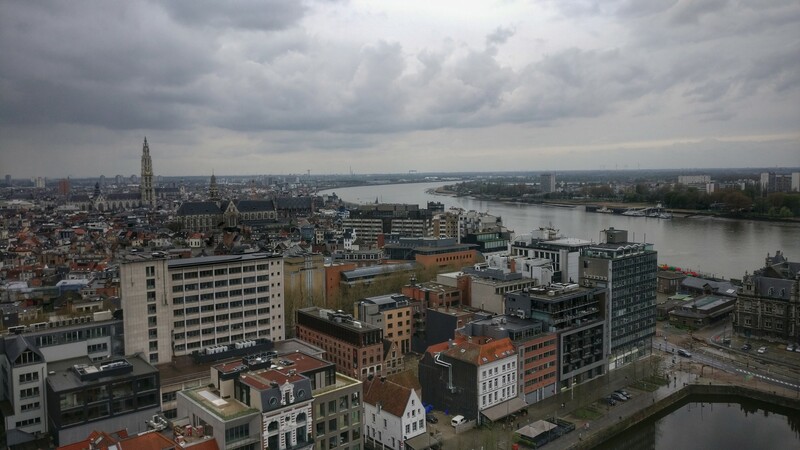 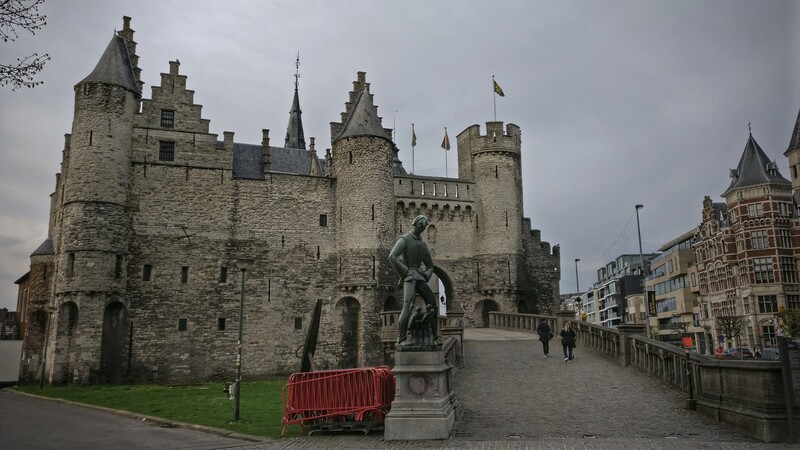 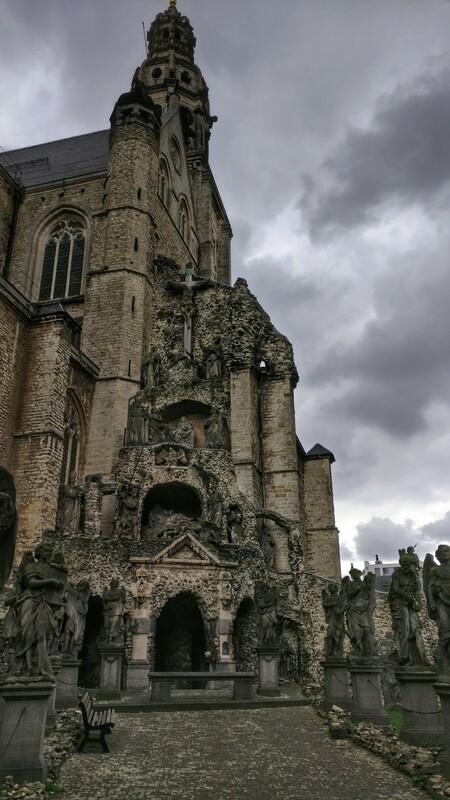 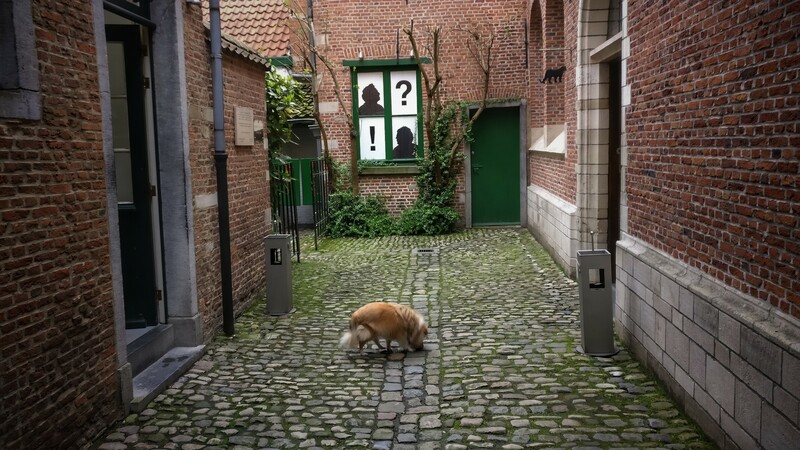 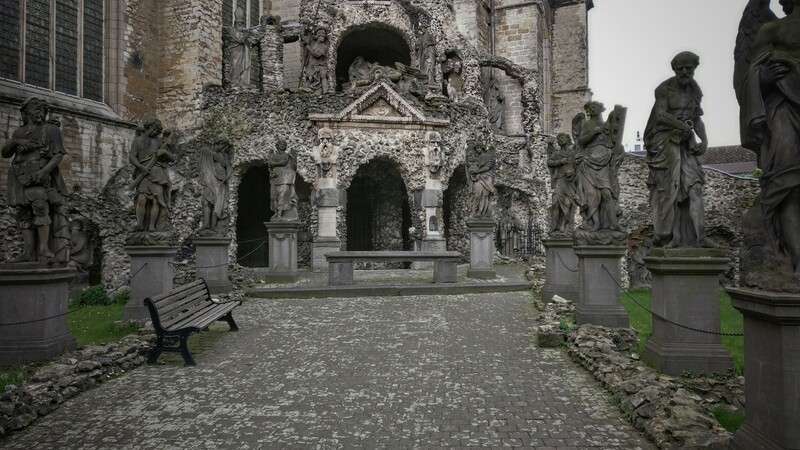 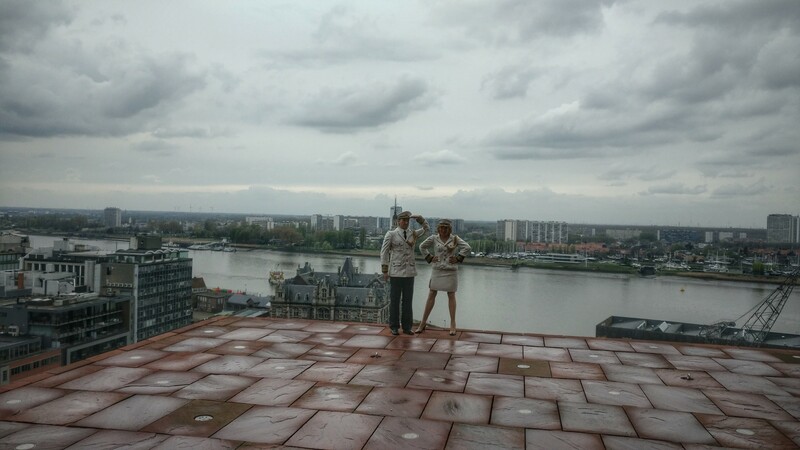 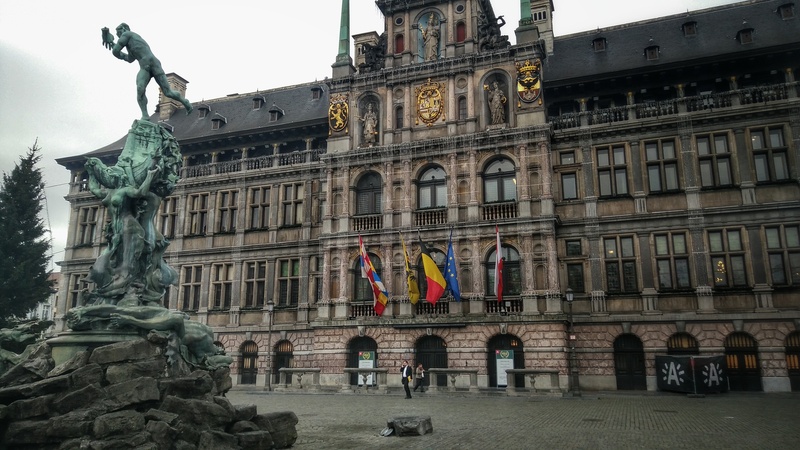 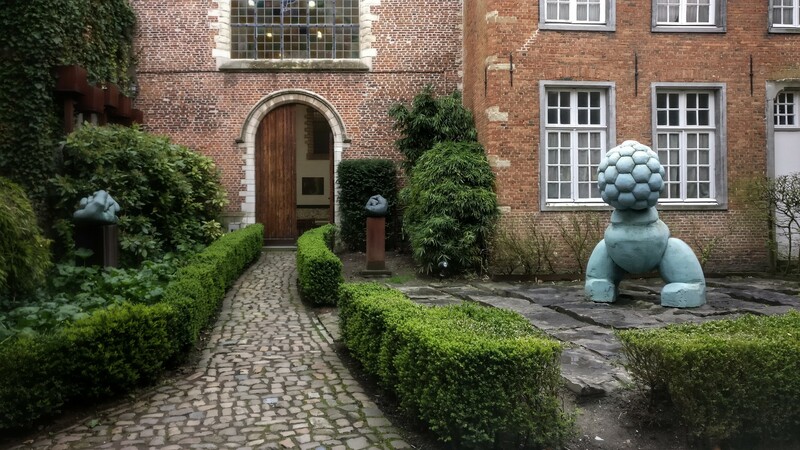 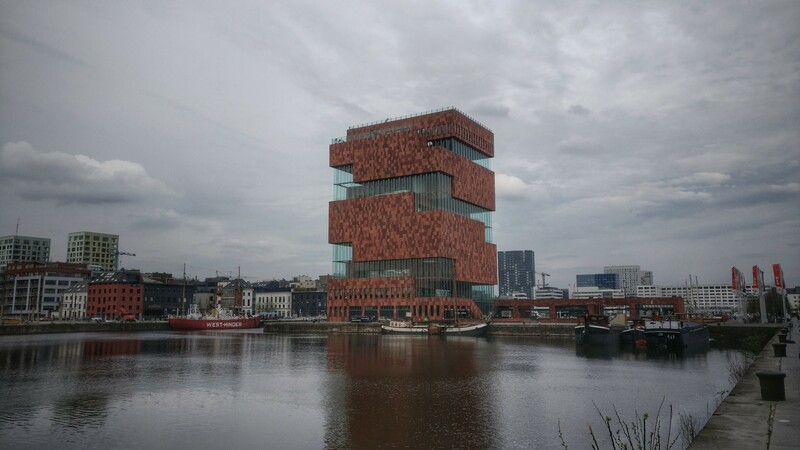 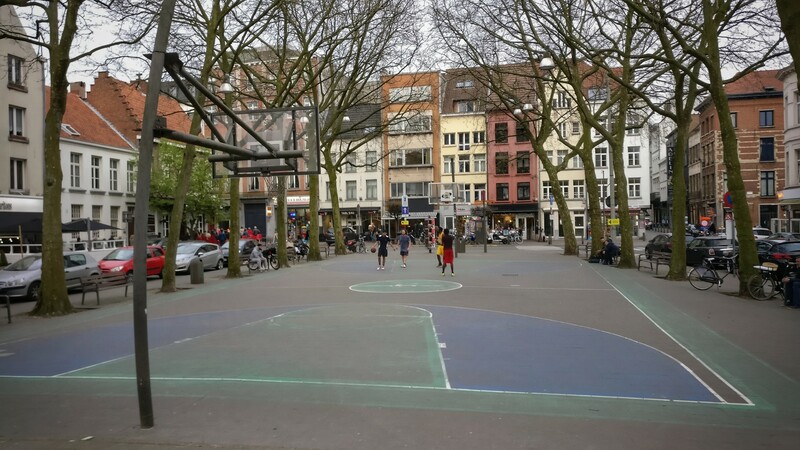 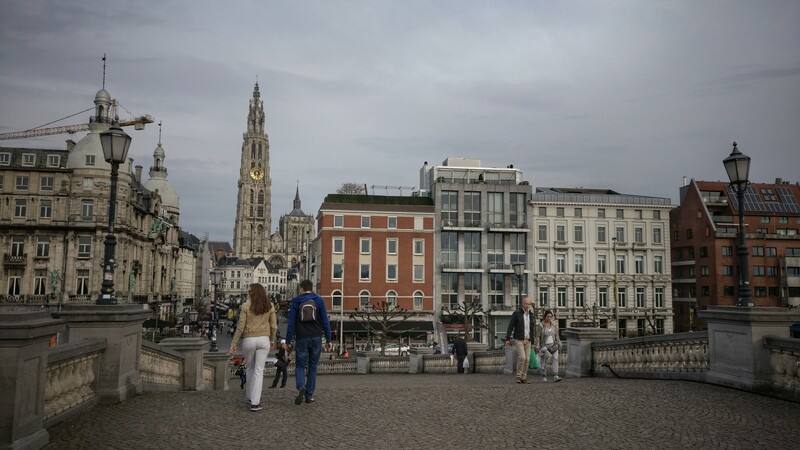 Although it was a gloomy and cloudy day during turbulent times of a country under the threat of terrorist and a rather short stay, the little I saw of Antwerp was very pleasant, very similar to what I’ve come to know at my base in Maastricht Netherlands. 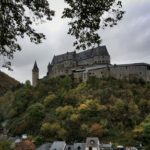 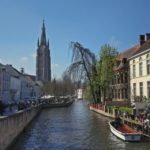 A lovely old town center with a few grand cathedrals, a market area for shopping and restaurants, a wide river with cruises, and a few decent museums. 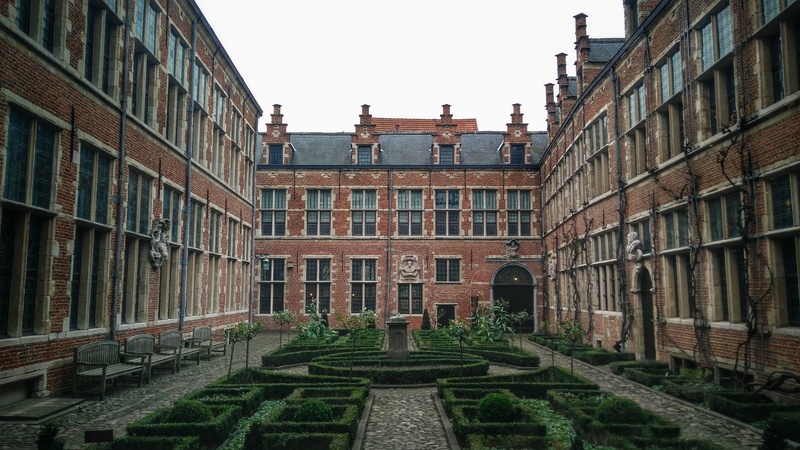 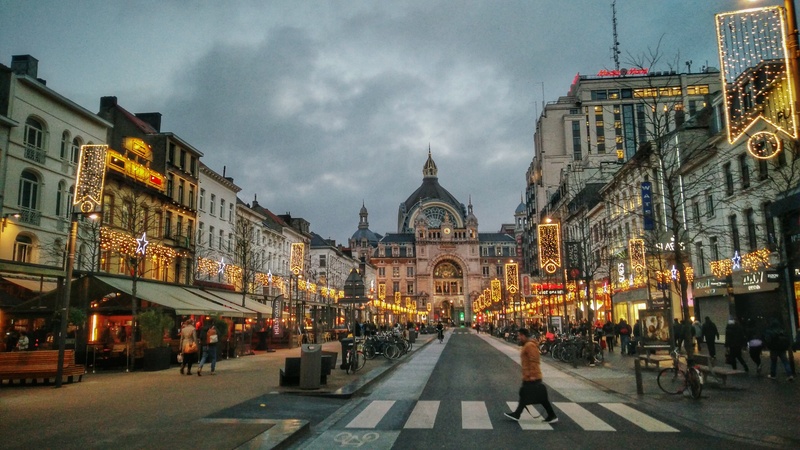 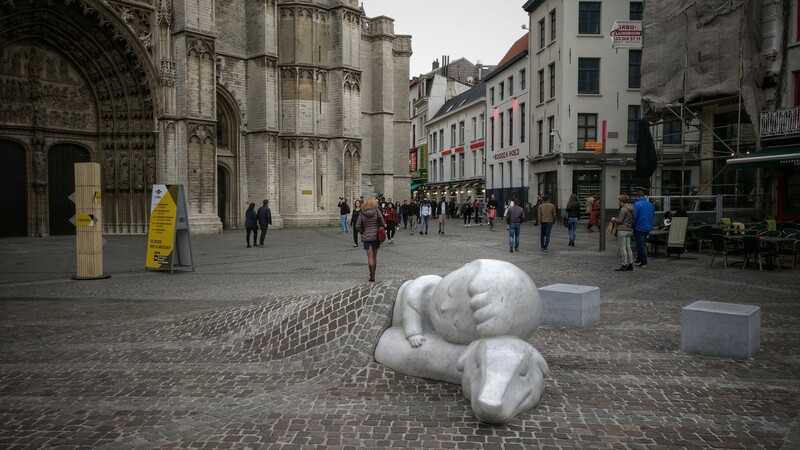 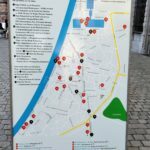 I feel like Antwerp is deserving of a longer visit than just a daytrip. 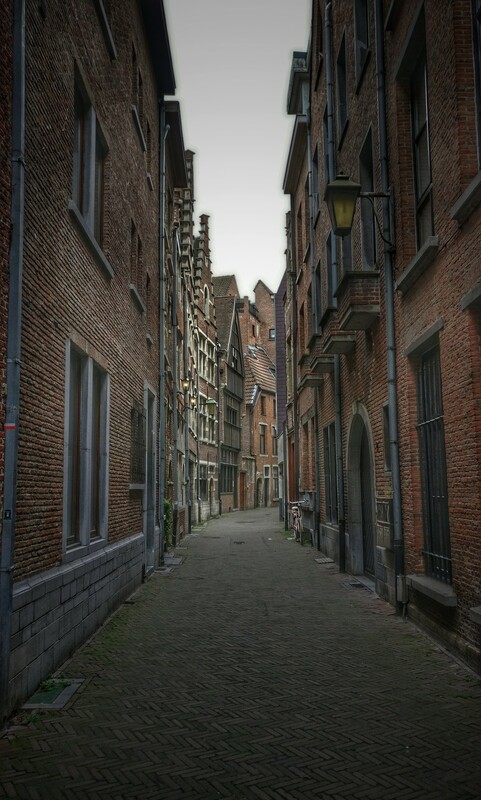 Hope to come back and visit soon.